Paola Laborda is a senior and photographer for Pep O’ Plant. She has a contagious laugh, immense passion for helping others, brings positive energy wherever she goes and is a gym-advocate. 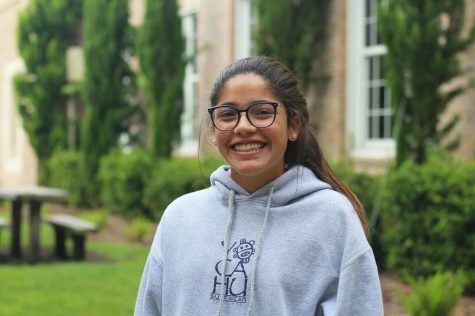 Paola is verbally committed to play volleyball at Georgia Tech and plans to major in International Affairs and Modern Languages with a minor in Journalism. When she is not practicing, you may find her exploring different places, gaining knowledge about different cultures and listening to music.